The club has some of the best shooters in the region, and there's almost always someone around to help a new shooter get started. 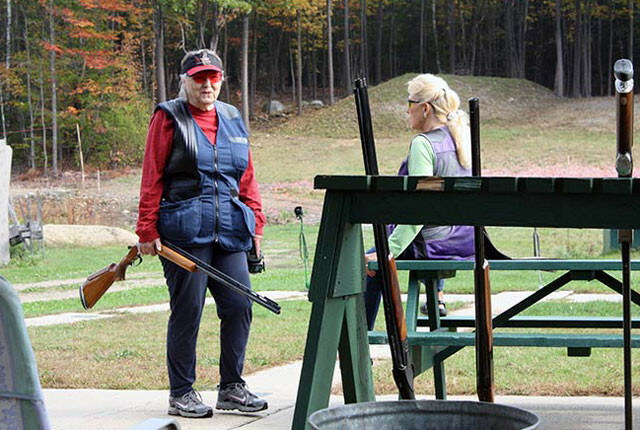 Trap is a perfect sport for both sexes and can be enjoyed by people of all ages. 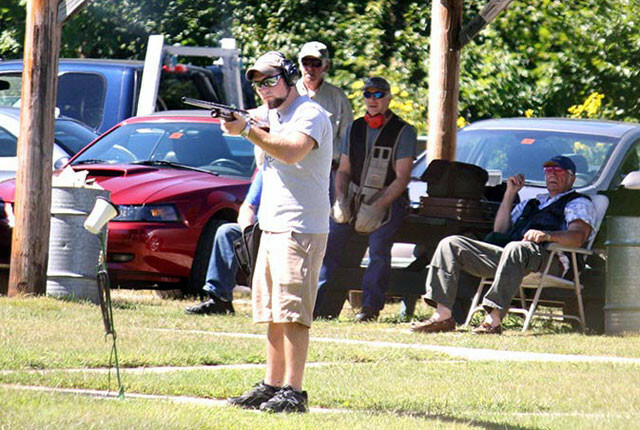 The Club maintains and operates two trap fields. 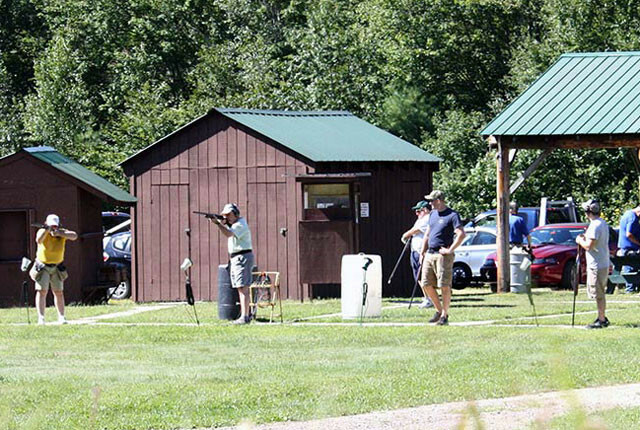 Shooting is scheduled weekly throughout the year on Wednesday from noon until 2:00 p.m., and on Saturdays from 10:00 a.m. to 2:00 p.m. From the onset of daylight savings time, the trap fields are open on Tuesdays beginning at 3:00 pm. 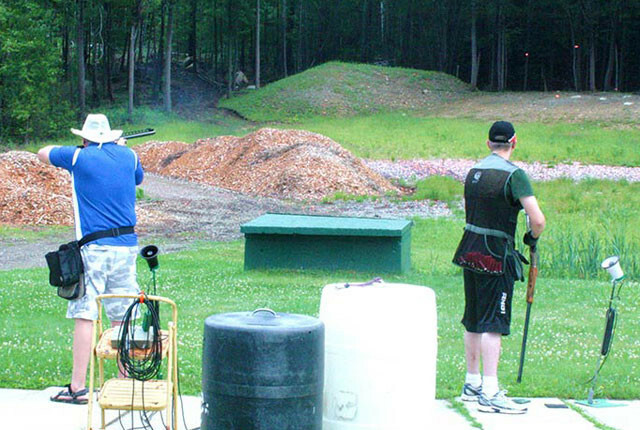 Tuesday shooting is reserved for those just starting to shoot trap and those wishing to shoot ‘doubles.’ In addition to the regular weekly practice shoot times, CCF&G occasionally sponsors special shoots throughout the year, and it offers a Winter Trap League. All shoots are open to the public.